Humans breath in and out around 25,000 times a day. The average human can hold their breath for 60 seconds. 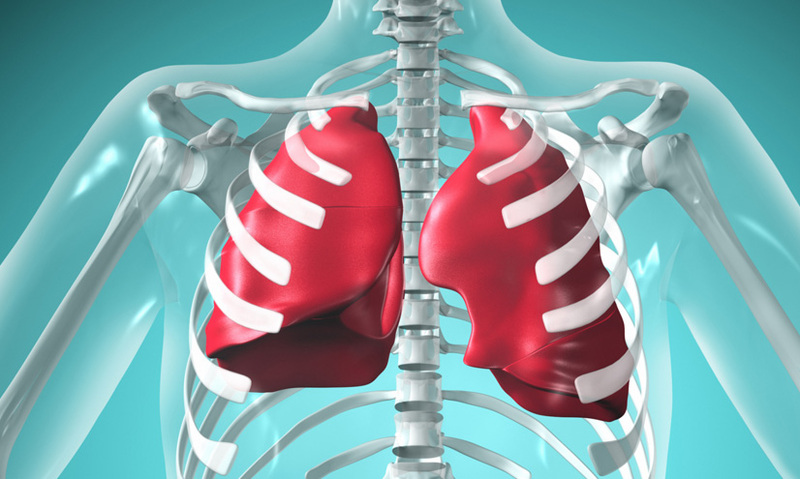 The human lungs have the same volume as a football and each can hold 3l of air. Despite being on the inside, the lungs are exposed to outside elements. Even though your lungs are inside your body they are exposed to the elements. Your lungs have about the same volume as a football, and around 300 million tiny air chambers each on average. If you laid all of them out on the ground they would cover a badminton court.